Made by high quality plastic to achieve light in weight and good in shape. Unique ergonomic snap-on design makes it easy to use, even when a lens hood is attached to the lens. Protect the front lens of your lenses from dust, smudges and scratches. 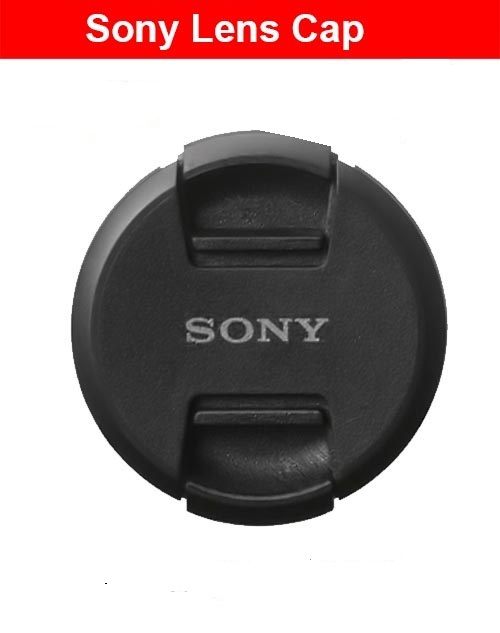 Suitable for any camera lens,filter,adapter with the same caliber.